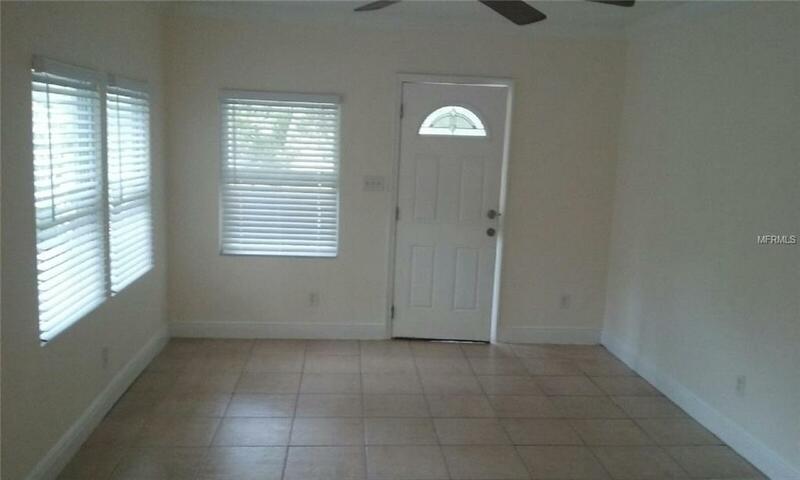 INVESTMENT PROPERTY: Tenant Occupied, PLEASE DO NOT DISTURB. 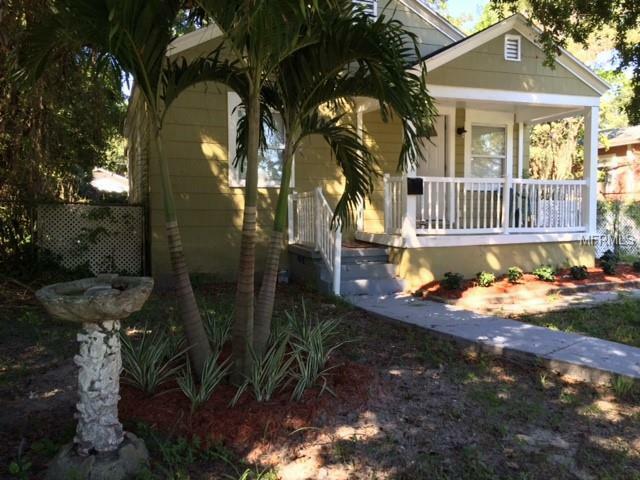 Excellent location thats nestled in the heart of Downtown St Pete. 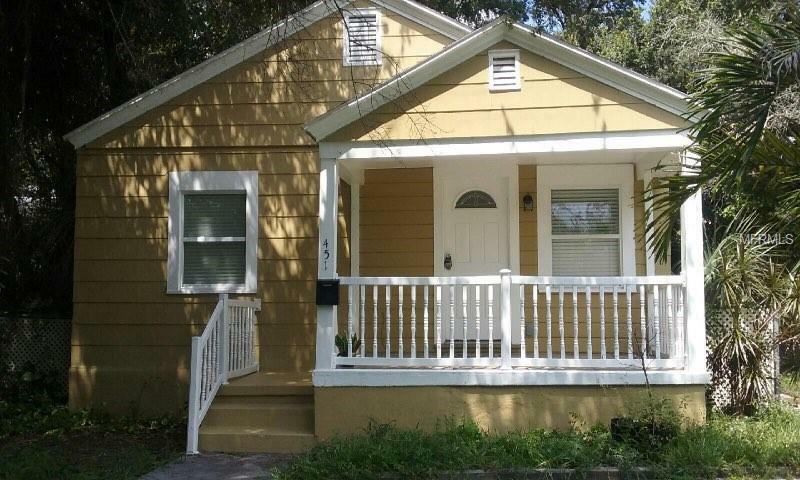 This 3/1 Bungalow home is Affordable & very cute, this is an investors dream. Property has been Renovated and Restored to Original Splendor with Tiled Floors, New Paint and Appliances throughout. Total Lot Size is 50 X 125 and is Right Down the Street From the Tampa Bay. Just South of I-175, this Property is Only Minutes from Tropicana Field, Campbell Park, Florida Holocaust Museum, St. Anthonys Hospital, Bayfront Medical Center, Bay Walk, Progress Energy Park, Home of Al Lang Stadium- (Tampa Bay Rays Spring Training Field), Renaissance Vinoy Hotel, Straub Park, Albert Whitted Airport and The Pier. 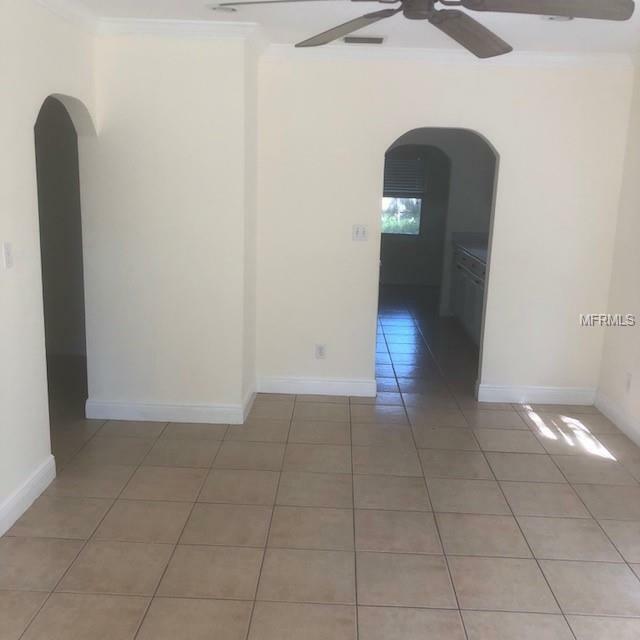 Youll also be in Close Proximity to a Number of Unique Dining Establishments, many Happening Night Spots, Shopping and have access to Other Downtown St Pete Businesses too. Call for Additional Details!